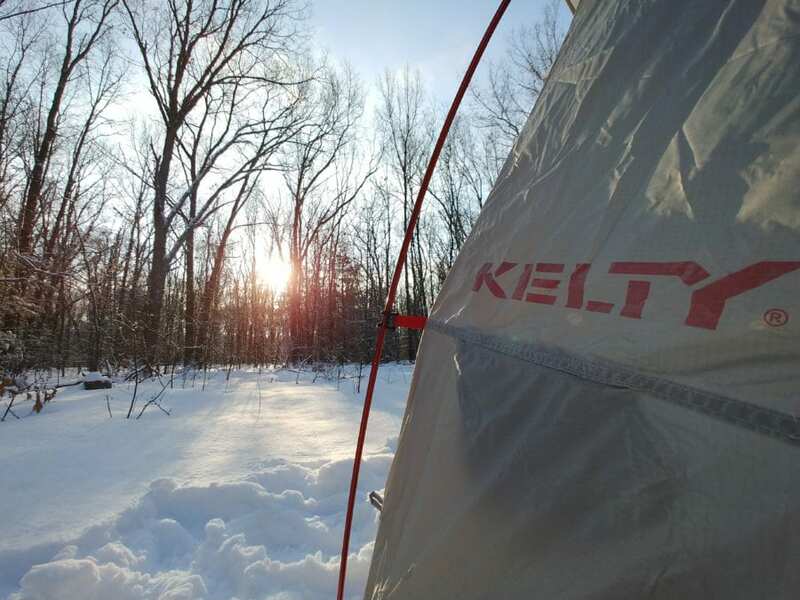 Lighten the load by packing the Kelty Horizon 2 Tent so you can really cruise up the trails on backpacking trips. 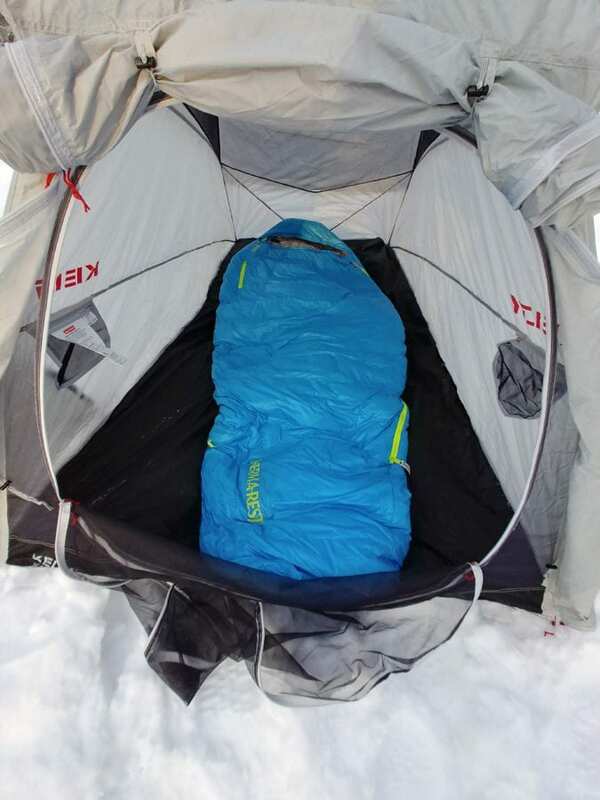 Kelty’s lightest two-person tent weighs a cool 3 lbs. 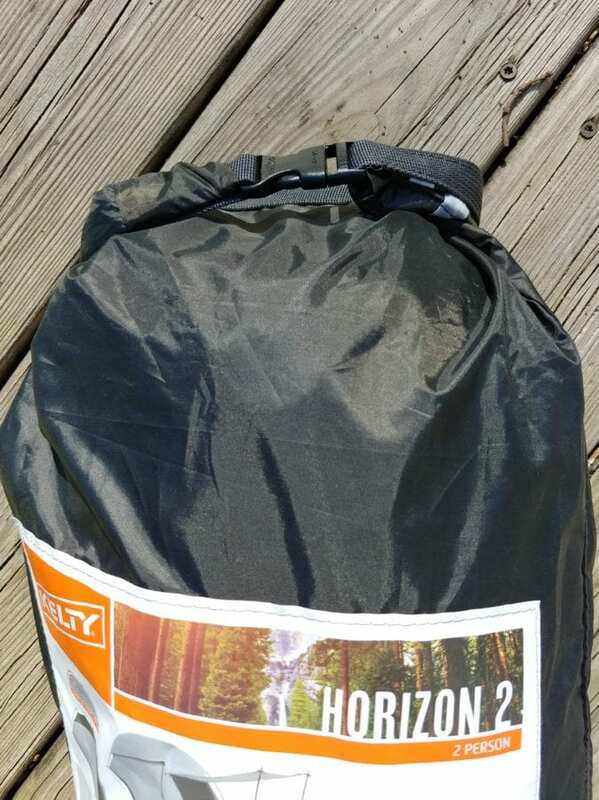 and 10 oz. 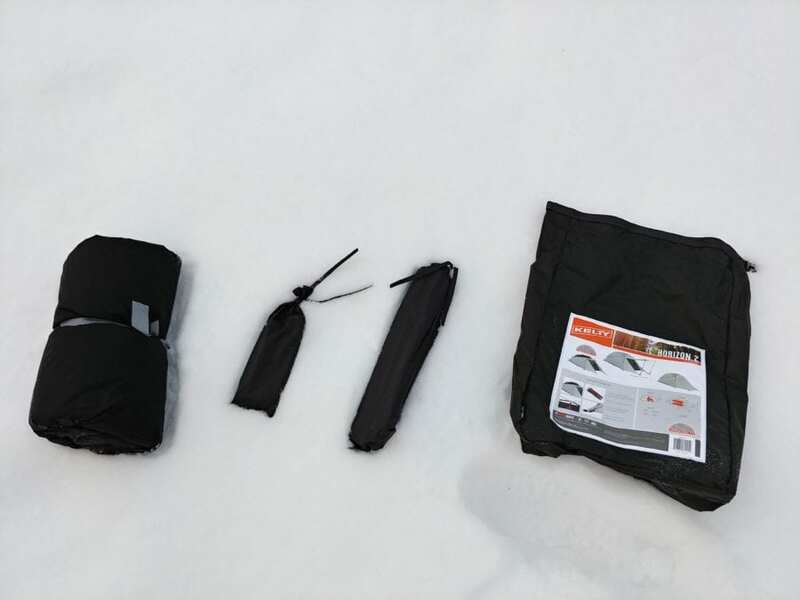 and still features versatile three-season protection. 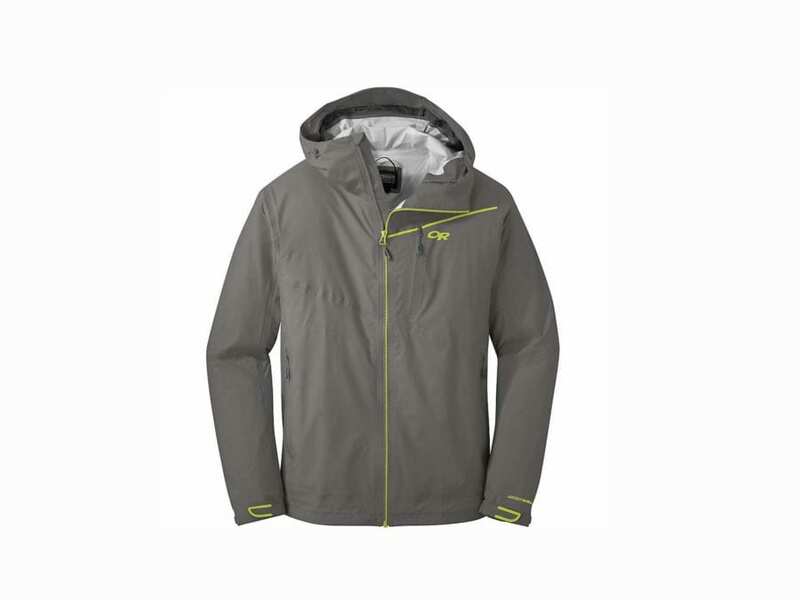 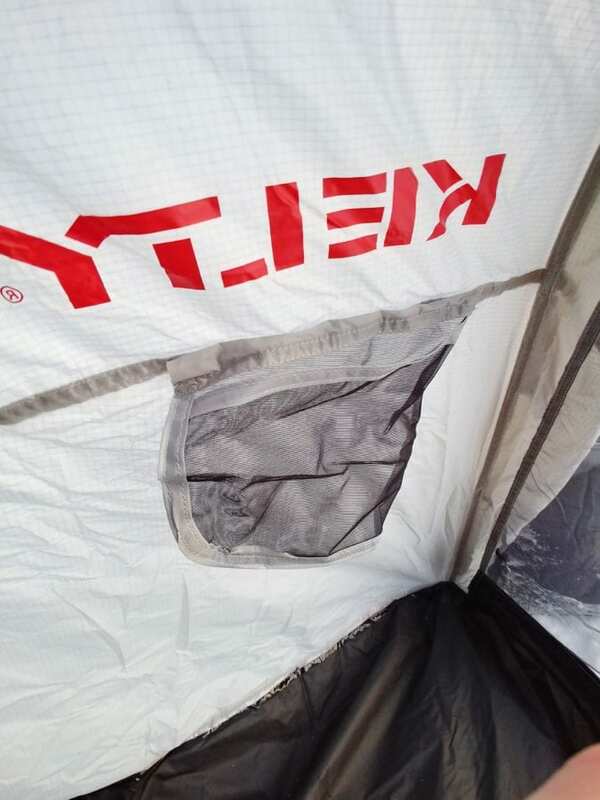 The waterproof fly and floor offer wet weather protection, while the mesh canopy ensures adequate ventilation on those warm nights. 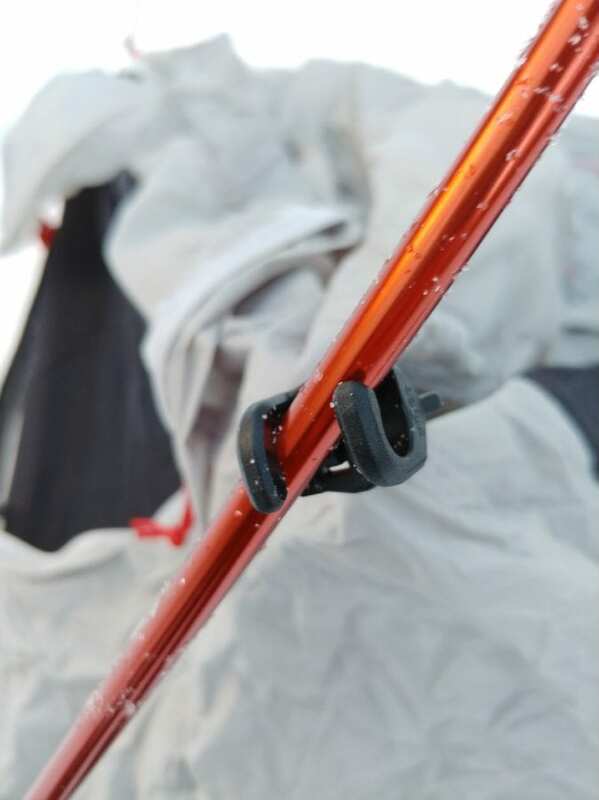 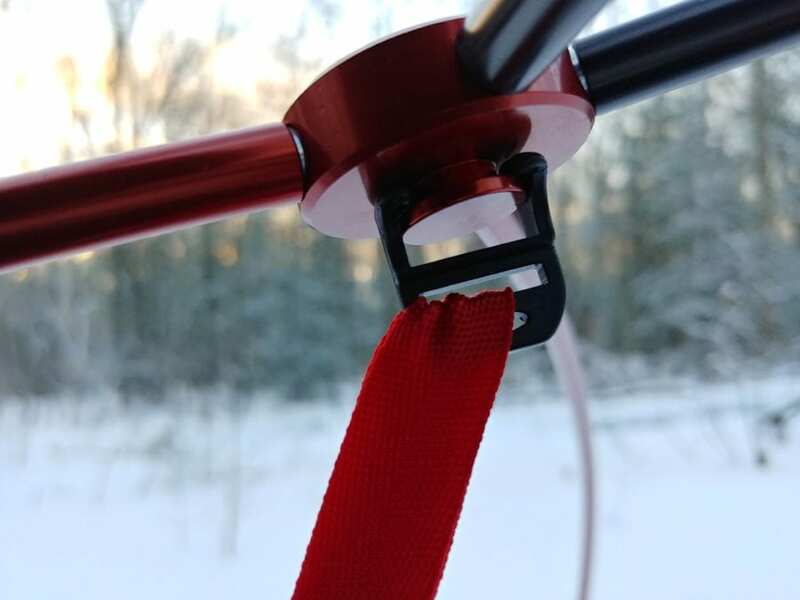 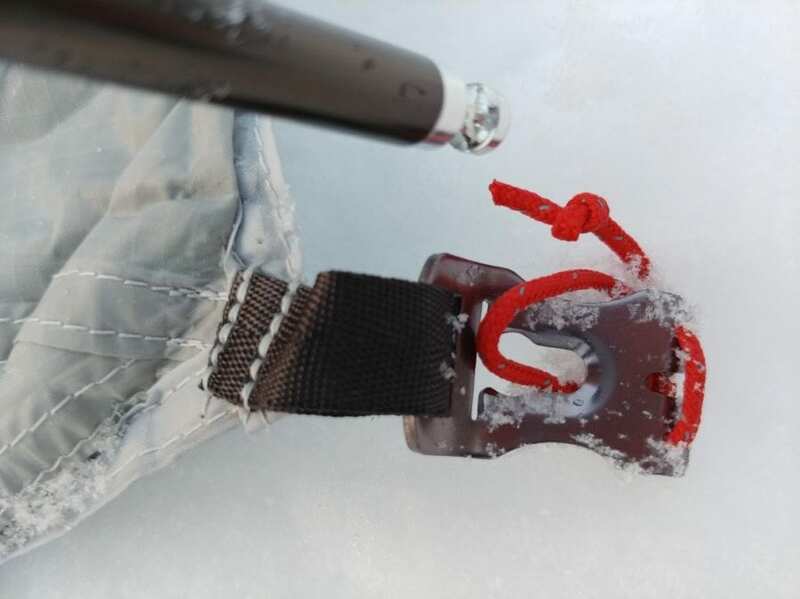 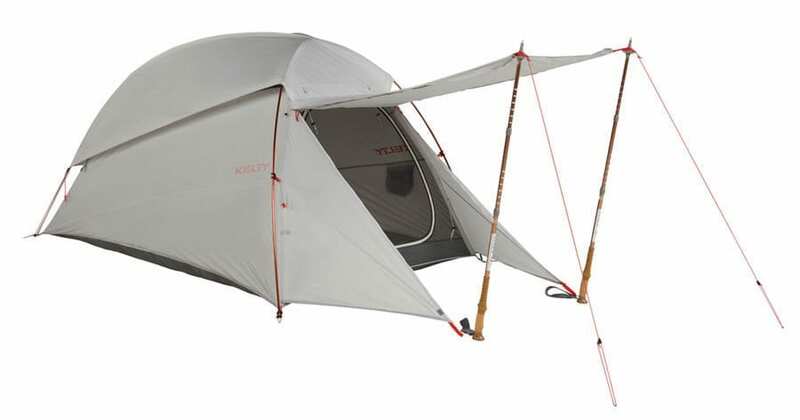 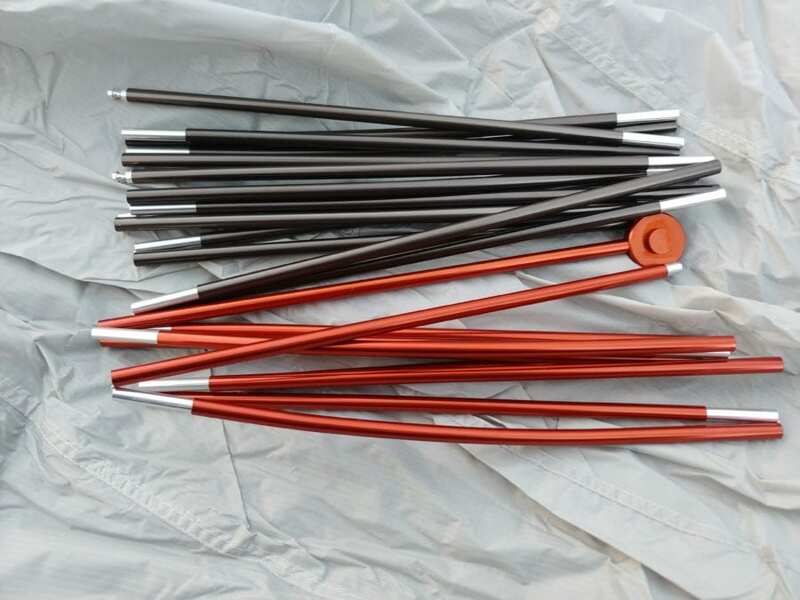 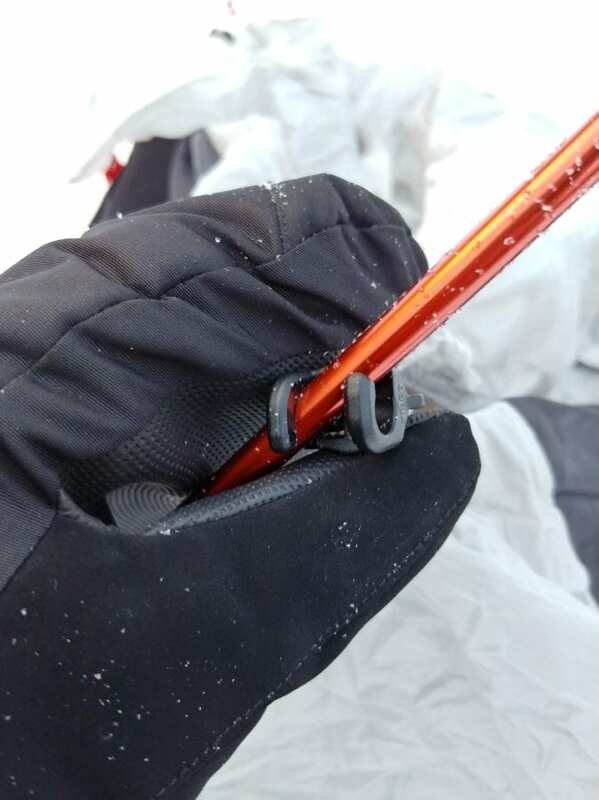 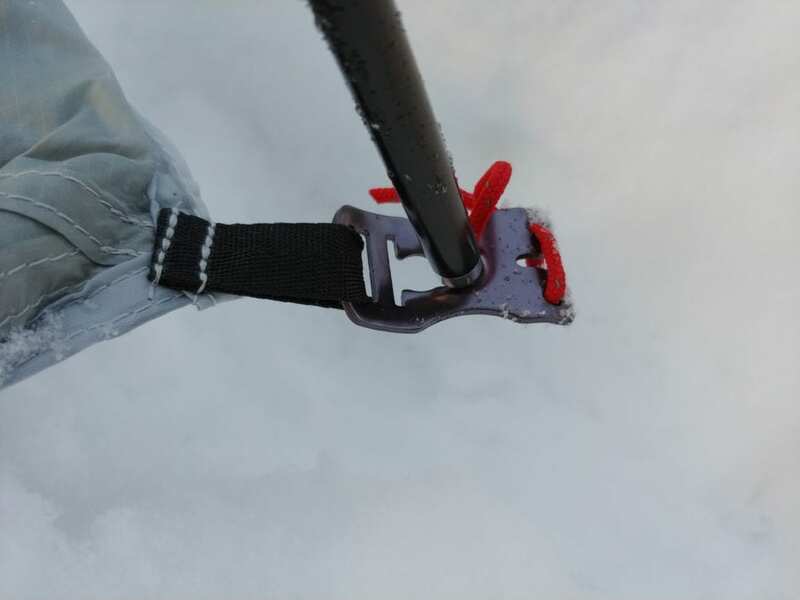 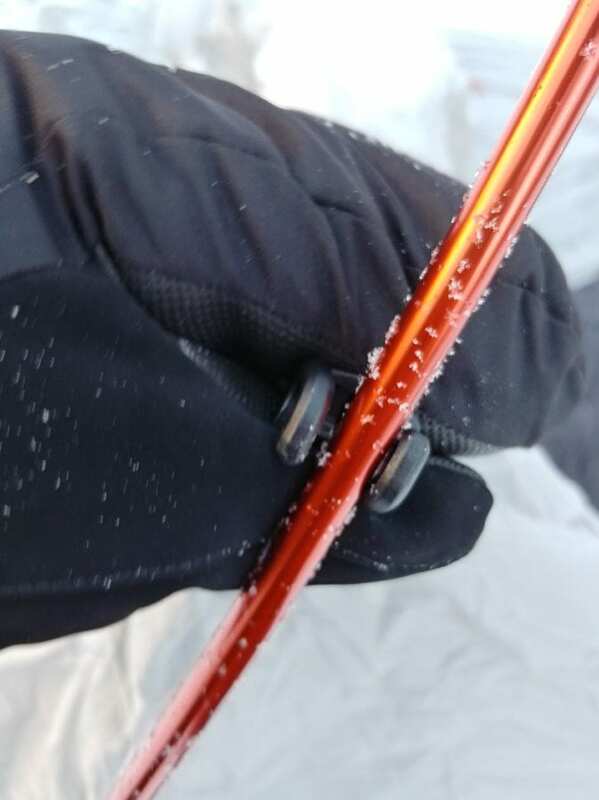 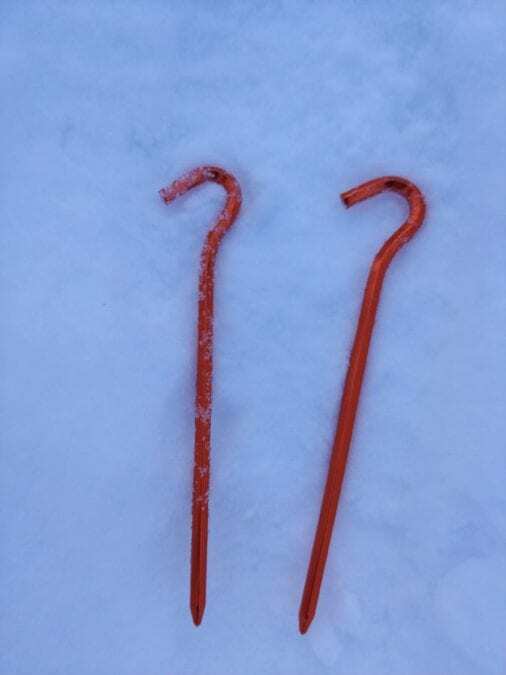 Pitching is quick and easy with the hybrid one-piece design, a hubbed pole system, and Kelty Hug Clip and Kelty Connect pole connections. 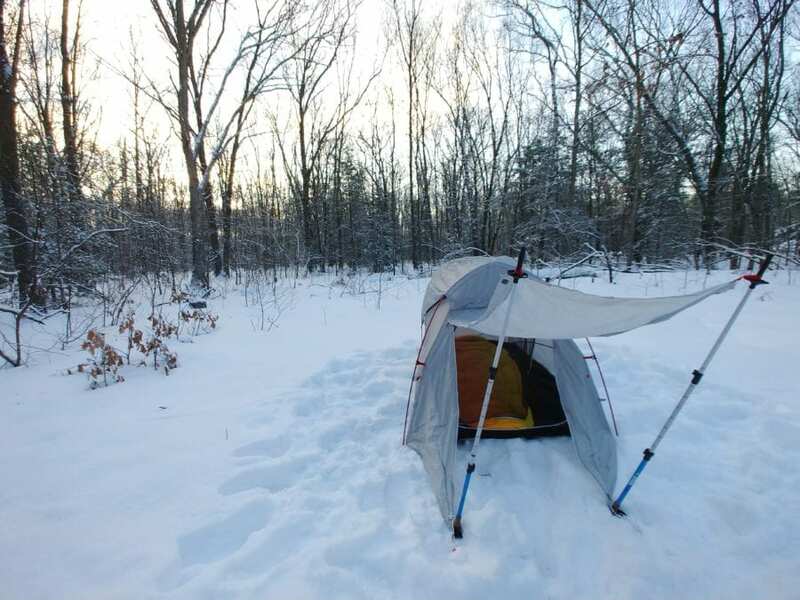 Kelty built this structure with backpackers in mind and included a Stargazing Fly for the inner astronomer. 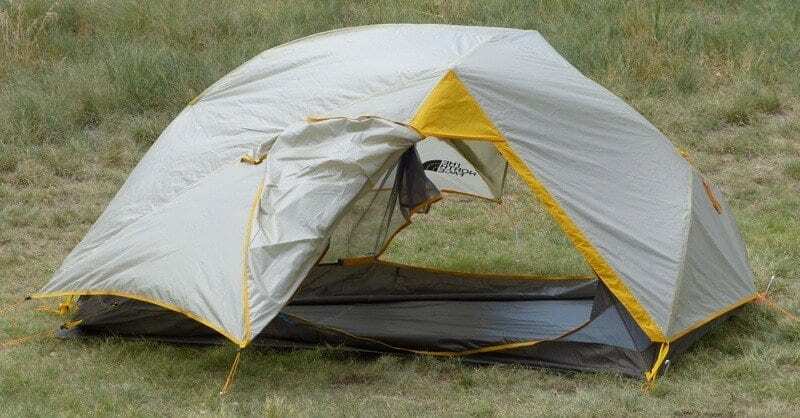 Furthermore, the dual-zipper vestibule gives the option of creating an awning, allowing for the enjoyment of fresh air even when the weather turns bad. 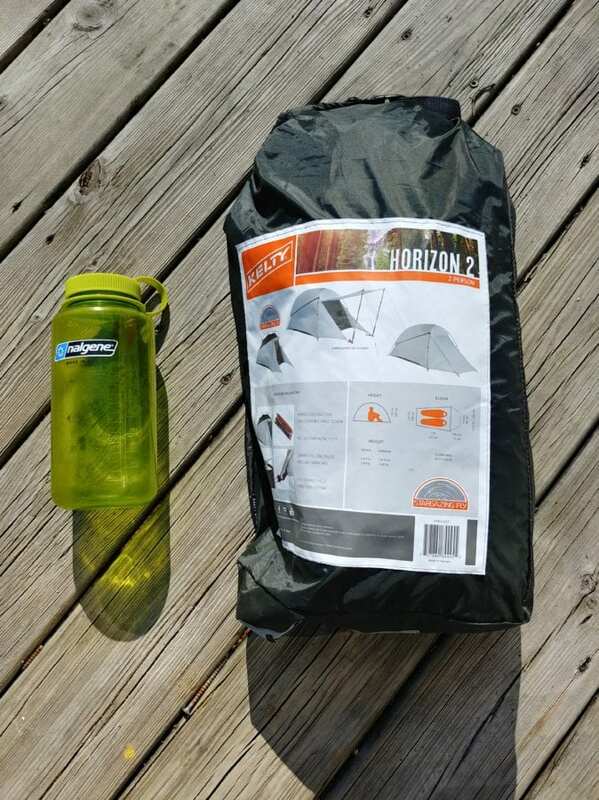 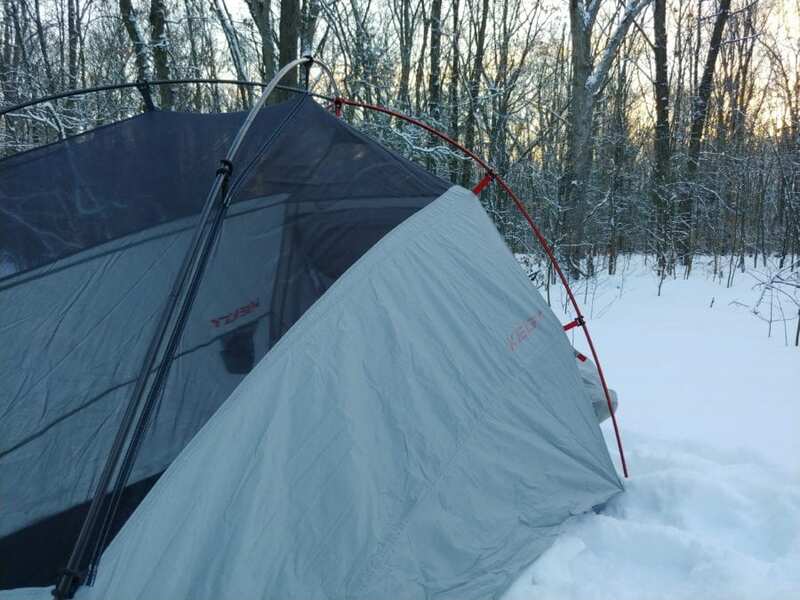 The Horizon 2 tent is easy to setup, and its taut pitch is weather-tight. 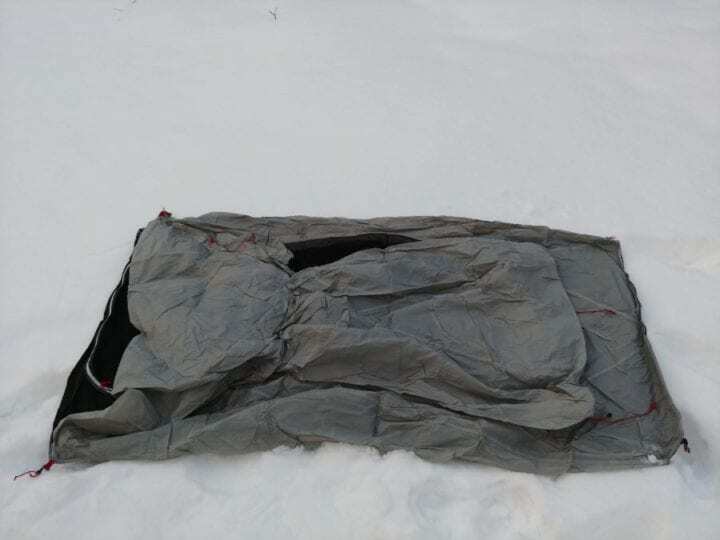 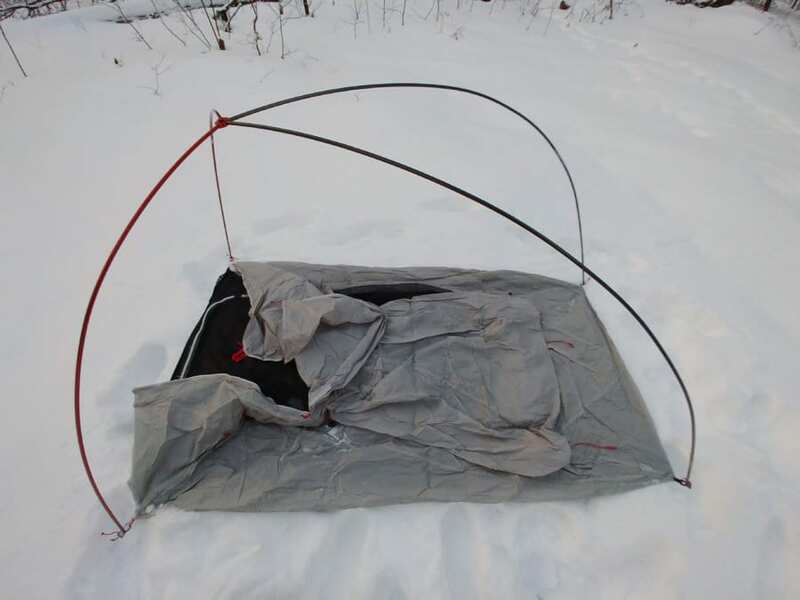 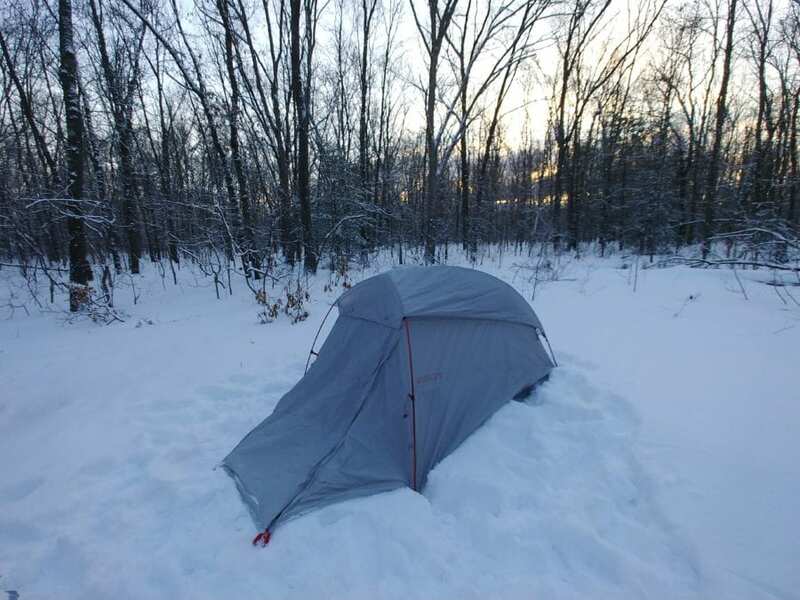 Even though the tent is rated for three seasons, camping in it at 20 degrees was perfectly fine, just make sure you have the right sleeping bag. 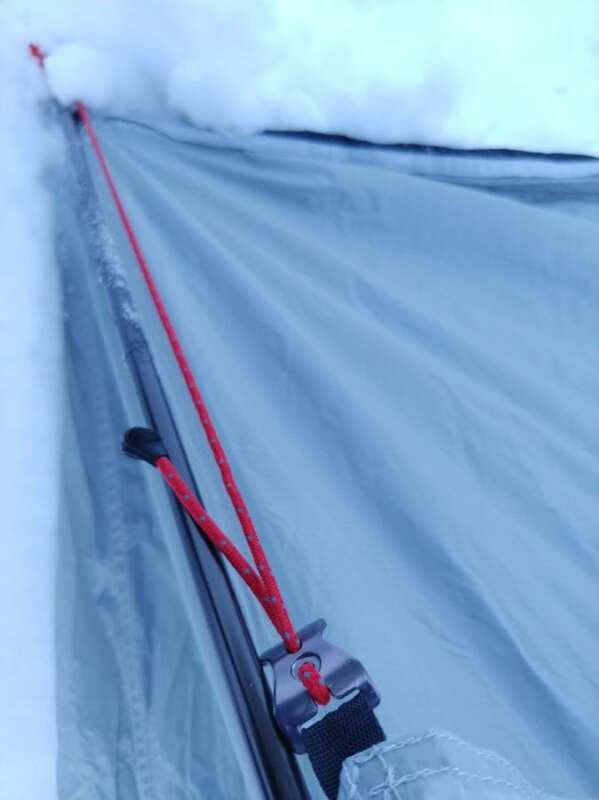 Condensation was not a problem for one, for two make sure to guy out the rainfly correctly. 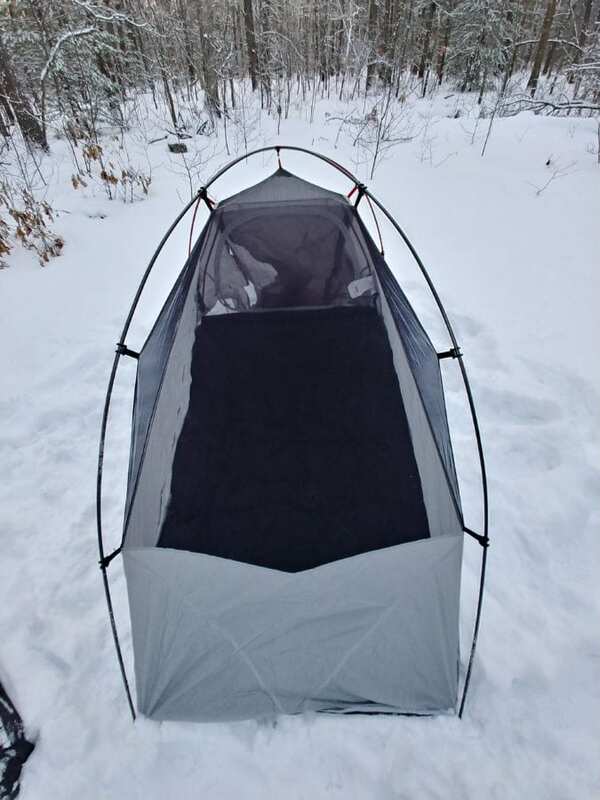 There’s room for two full-size people, however if you are stretching over six feet in height the tent will get tight. 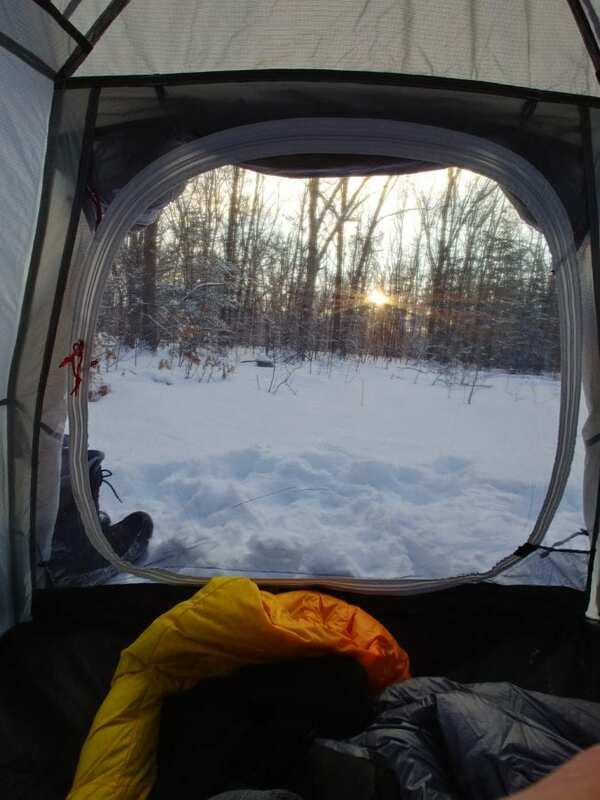 A single front door allows for easy access to the 9-square-foot vestibule, but the space fills quickly. 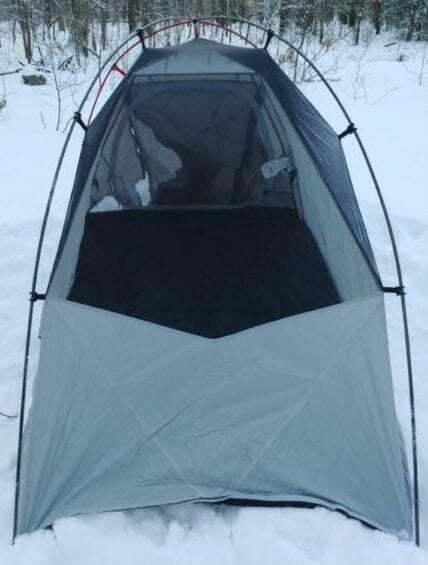 When you’re not in a rush in the morning, the vestibule covering can be propped up with trekking poles to create an awning, so you can enjoy the view of your surroundings from the comfort of your sleeping bag. 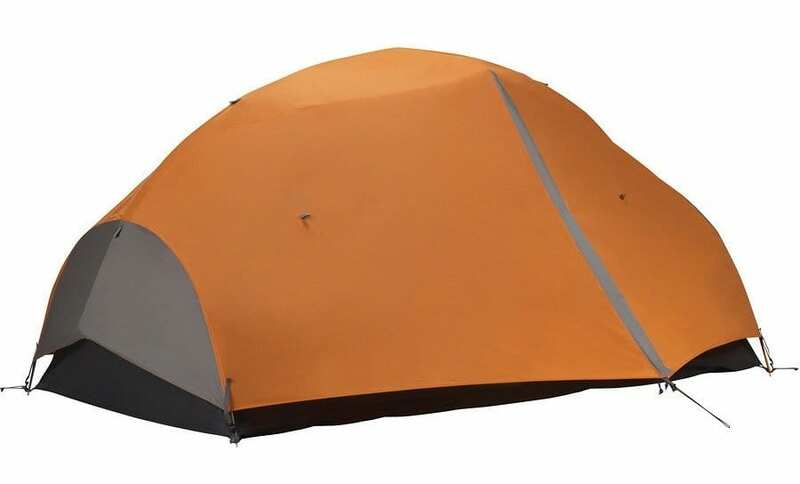 Maximizing space and functionality without the excess weight, the Kelty Horizon 2 Tent is an ideal three-season, two-person tent for backpacking trips where comfort is just as important as lightweight efficiency. 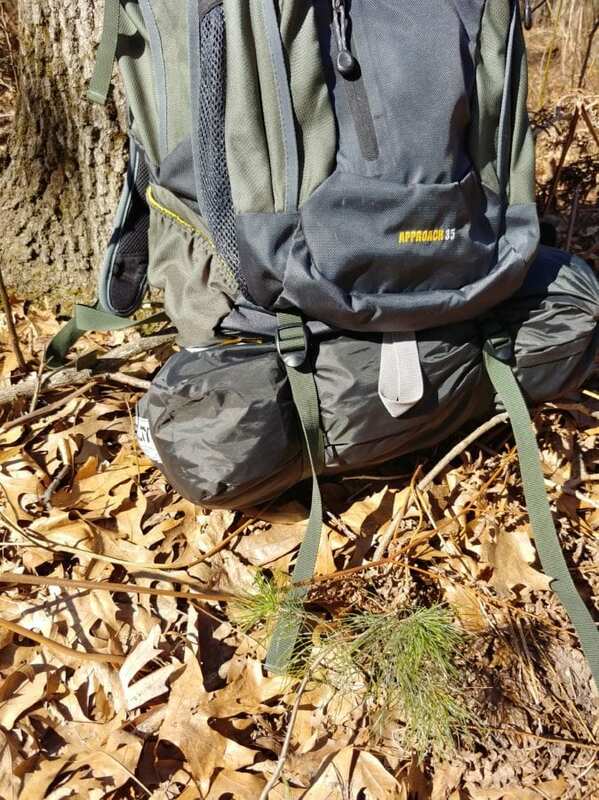 While not quite in the ultralight category, the hybrid design shaves weight where necessary keeping this tent light on your pack, yet still maintaining the Kelty solidity and excellence that they have become known for. 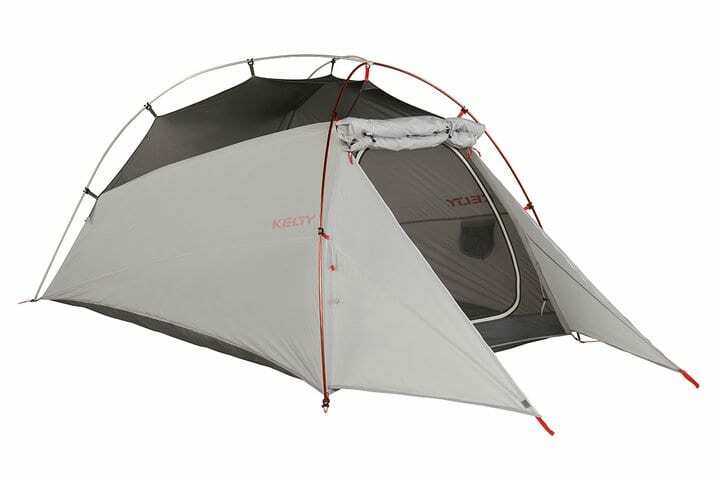 If you are in the market for a quick pitching 2 person packable tent, the Kelty Horizon 2 is a great option at a wallet friendly price.